Happy Friday! I have no homework to do tonight and I keep sneezing so I’m gonna stay in bed try and read as much as I can. I am enjoying it but at the same time I’m not. It’s quite a big book and not a lot has happened at the moment but this book/series gets rave reviews so I’m hoping I’ll be able to see the fuss soon. 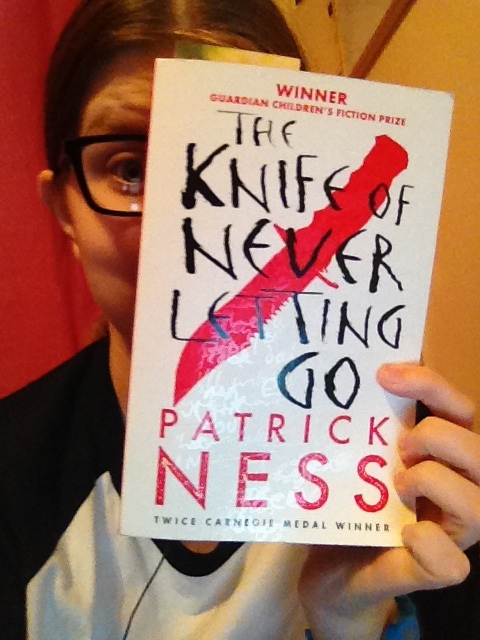 Then again, I am only on page 152 and I did love A Monster Calls – Patrick Ness. Have you read this? Let me know what you thought in the comments! Previous Previous post: The Taylor Swift Book Tag! Next Next post: Reading slumps.